Left unfinished at the time of his death, The Autobiography of Benjamin Franklin has endured as one of the most well-known and influential autobiographies ever written. From his early years in Boston and Philadelphia to the publication of his Poor Richard's Almanac to the American Revolution and beyond, Franklin's autobiography is a fascinating, personal exploration into the life of America's most interesting founding father. In a landlocked galaxy that tunnels through our own, the Entire is a bizarre and seductive mix of long-lived, quasi-human and alien beings gathered under a sky of fire, called the "bright". A land of wonders, the Entire is sustained by monumental storm walls and an exotic, never-ending river. Over all, the elegant and cruel Tarig rule supreme. 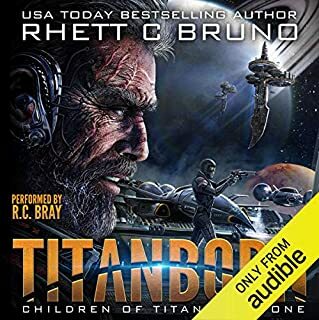 Into this rich milieu is thrust Titus Quinn, former star pilot, bereft of his beloved wife and daughter, who are assumed dead by everyone on Earth except Quinn. Believing them trapped in a parallel universe, one where he himself may have been imprisoned, he returns to the Entire without resources, language, or his memories of that former life. He is assisted by Anzi, a woman of the Chalin people, a Chinese culture copied from our own universe and transformed by the kingdom of the bright. Learning of his daughter's dreadful slavery, Quinn swears to free her. To do so, he must cross the unimaginable distances of the Entire in disguise, for the Tarig are lying in wait for him. As Quinn's memories return, he discovers why. Quinn's goal is to penetrate the heart of Tarig power to steal the key to his family's redemption. But will his daughter and wife welcome rescue? BONUS AUDIO: Includes an exclusive introduction by author Kay Kenyon. Download more in The Entire and the Rose series. 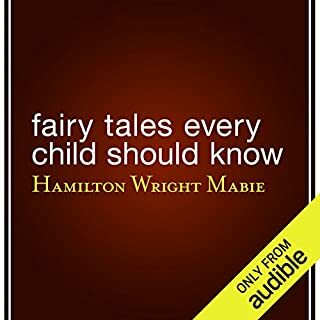 ©2007 Kay Kenyon (P)2008 Audible, Inc. Enjoyed this entire series. Not the character depth that I would have liked, but a good story and characters you can root for. I'm always looking for a sci fi/fantasy book that hits the right note. 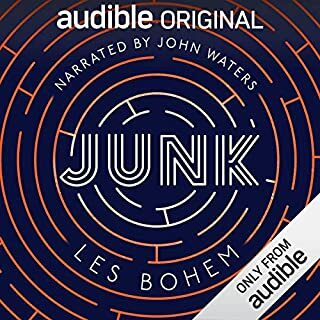 It's not the best book I've ever read/listened to but it filled a need. If you go into it with the right expectations then you won't be disappointed. 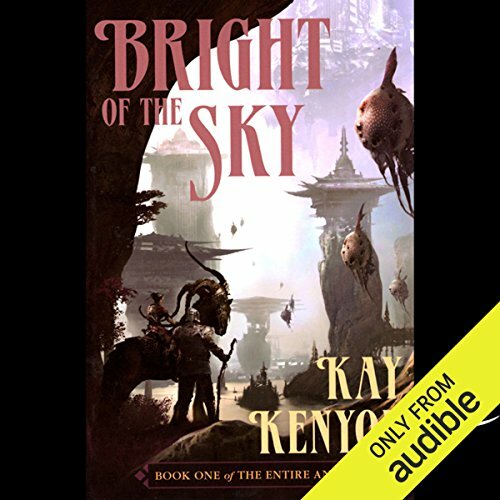 I hate to write reviews when I haven't finished an audiobook, especially for something as well-regarded as Bright of the Sky, which has received wonderful reviews in written form. But the truth is, 8 hours in, the book was nothing but dull. 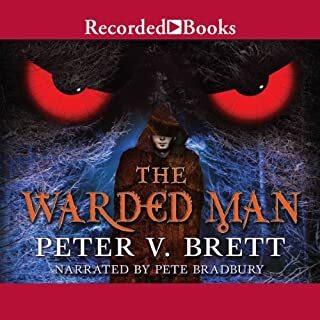 The reading was competent, and the prose was fine - nothing particularly blatant or awkward stood out to make this book annoying, but this book had the feel of a first novel in a very long series. The character development is drawn out, and not particularly revelatory, as the same few individuals continue to mull over the same concerns over and over again. The whole purpose seems to be to get you eight hours in, to where the action really starts and the main character begins his journey. I got there, and I was still bored. 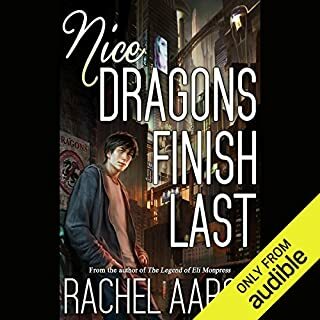 The world building didn't seem as fresh as many reviewers indicated, and I didn't care much about the characters, who were all a bit on the anti-social misfit side of the spectrum. 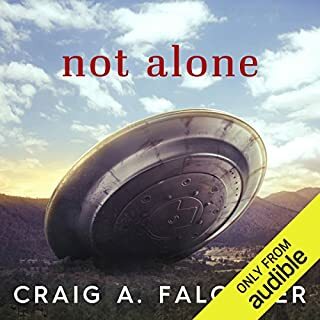 I might try this again, especially in book form, but it just doesn't grab me the way that other epic science fiction on Audible does. Some story concepts are just too complex to enjoy the story, and this one is just that. Honestly, I've read a LOT of high brow scifi that WARRANTED such exercise, and was WORTH it. If you can comfortably get your head around this one enough to enjoy, then completely ignore this review, take some aspirin, and buy it. This is an awesome read! The story is so well written, the world building so interesting. I read all three books in the series and Kay Kenyon is an amazing writer. The stories had me sitting in my car after work, unable to shut off my ipod. Sci-fi at it's best. Take the richly-textured world-building of DUNE or RINGWORLD - add the deeply-drawn characters of Robert Charles Wilson's SPIN - and mix in the epic fantasy of Robert Jordan's "Wheel of Time" - and you've got Kay Kenyon's wonderful "Entire and the Rose" books. But what sets BRIGHT OF THE SKY apart is the plot. On the surface, it's about a man who must return to a mysterious world to rescue his wife and daughter. But there are no simple resolutions and easy answers here. What anti-hero Titus Quinn must endure - and what will be the ultimate fate of his family - will surely keep you enthralled. I know that as soon as I finished BRIGHT OF THE SKY, I was compelled to launch immediately into A WORLD TOO NEAR. Kay Kenyon is a true star! Interesting premise. Interesting characters. Nice writing style that is easy to follow and envision. Unfortunately, "nice" is the operative word. The extremely interesting details that bring a story to life and make you WANT to KNOW what is going to happen next... are missing. I'm not talking about "action" ...but about whatever it is that you are led to want to know about whatever it is that you are reading. LOL. BIGtime. While the story has a good concept, it left something out or tried to put too much in it and didn't resolve enough conflict to be called a book. I was turned off by the psuedo oriental culture because it appeared to be the only culture in a world where all cultures of Earth were studied by the various inhabitants. The central character just isn't particularly likable. It's not just that he's an "anti-hero," but he quite self-centered and short-sighted. I would disagree with reviewer Steve --- I don't think the characters are as fleshed out as Wilson's Spin. The character voicing is terrible. Asian voices are done in a sickly "Charlie Chan" style. Stupid and insulting. It was like listening to a kid's Saturday morning cartoon. Plot doesn't warm up until the final 1/4 of the book. Some of the ideas espoused in the book are quite interesting and original, but the book as a whole is a little disappointing. I recommend Revelation Space if you want a real space opera.